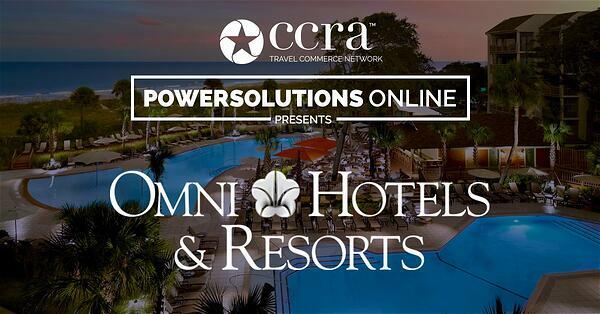 Omni Hotels & Resorts is back with exciting updates about their luxury portfolio and beautiful properties. Discover how a change in scenery can change guests at Omni Hotels & Resorts. Learn how booking your travelers at an Omni property positively impacts the local community by helping end hunger in America.